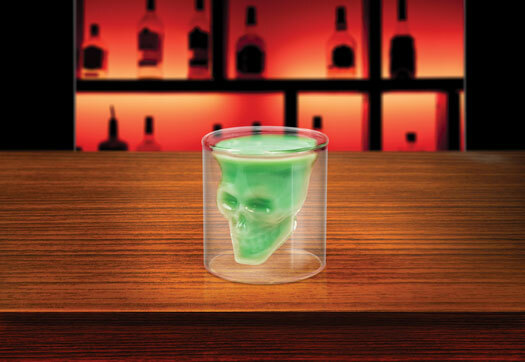 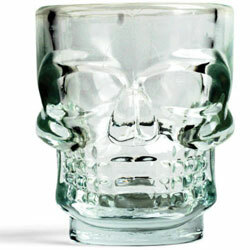 This formidable shot glass is our tribute to the Skull of Doom, which Mayan legend claims has the power of life and death, the power to heal or to smite, the power to create miracles. 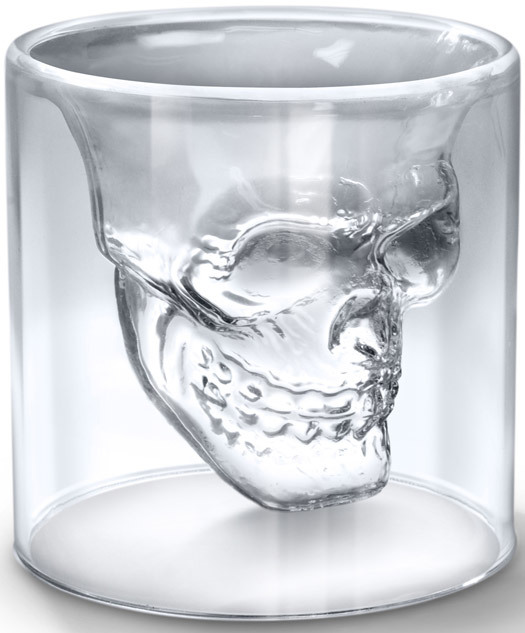 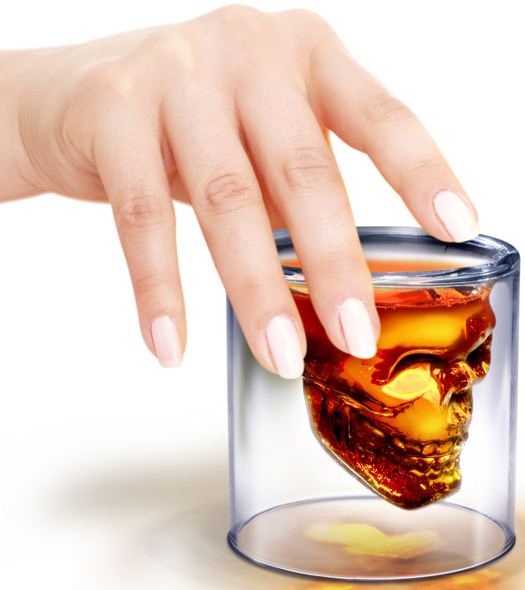 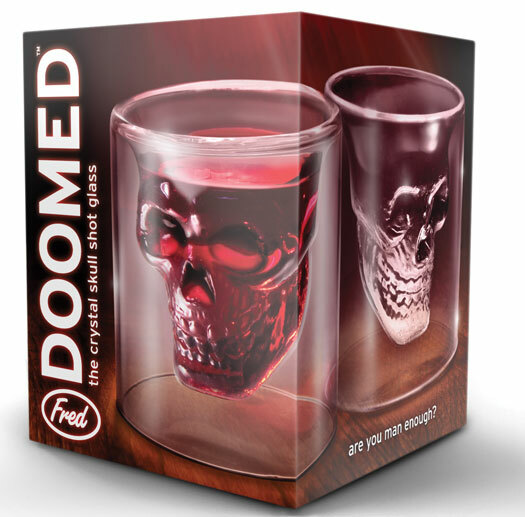 We make no claims beyond these: our Doomed Crystal Skull Shot Glass will hold 74 ml of your favorite beverage and will stare right in your eye as you down your shot. 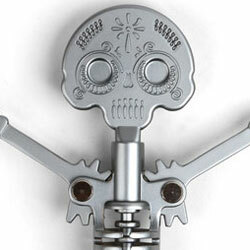 Don’t blink!